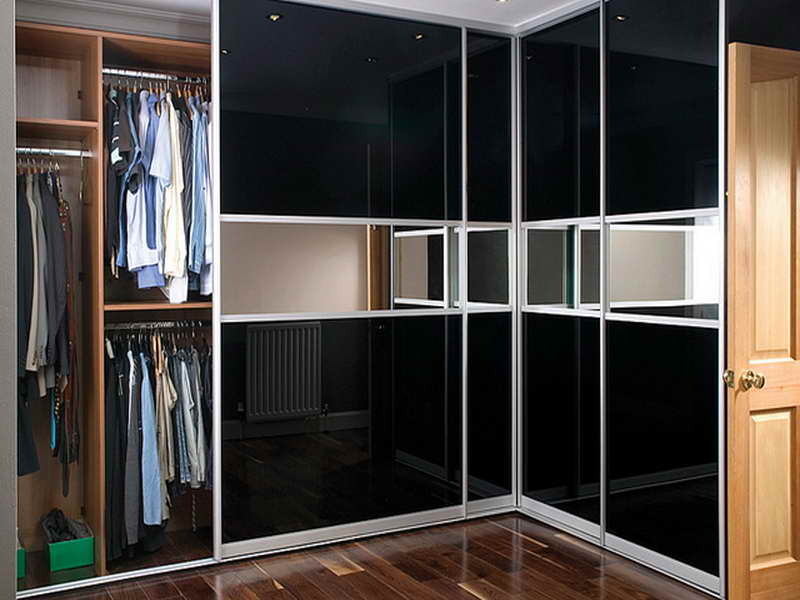 Slide Wardrobes London create bespoke wardrobes designed to save space and meet your every requirement. 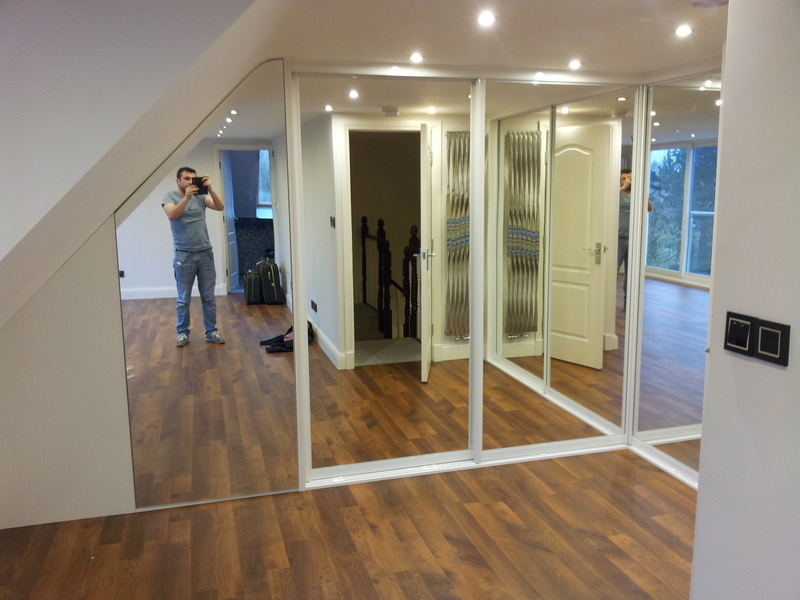 Our experts will visit your home to discuss your vision for the designated area. They will also advise you on materials, colour schemes, fixtures and fittings required and above all, listen to your dreams. 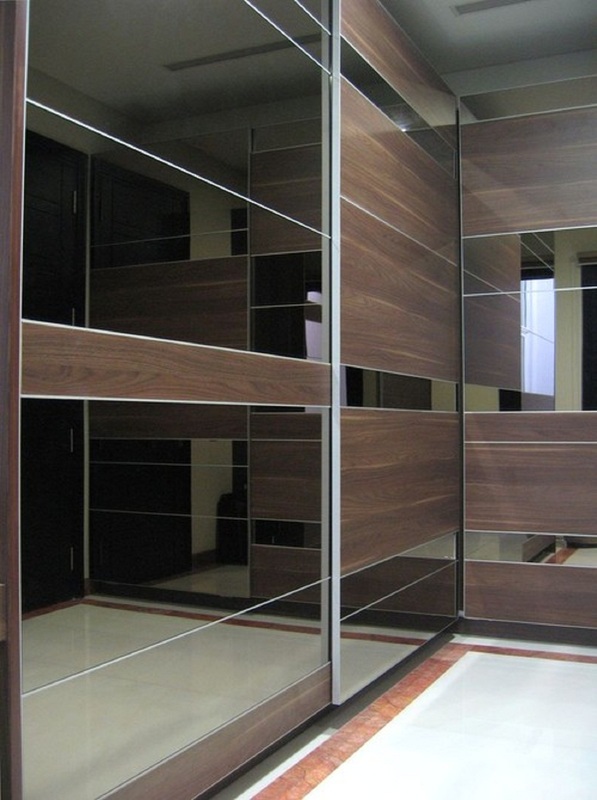 Installing a corner fitted wardrobe in your bedroom will give you increased efficiency of storage of your clothing and items. 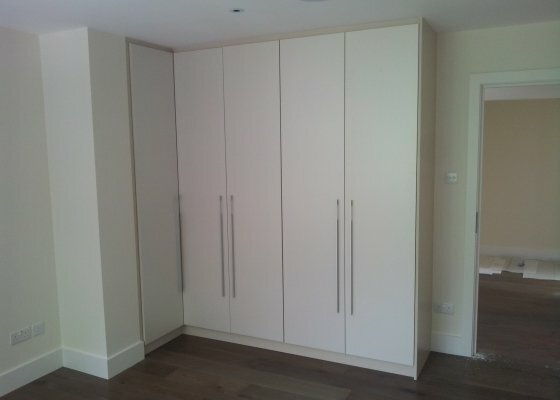 Fitted corner wardrobes also free up additional space in rooms with sloped ceiling, enabling room for storage or a small office. 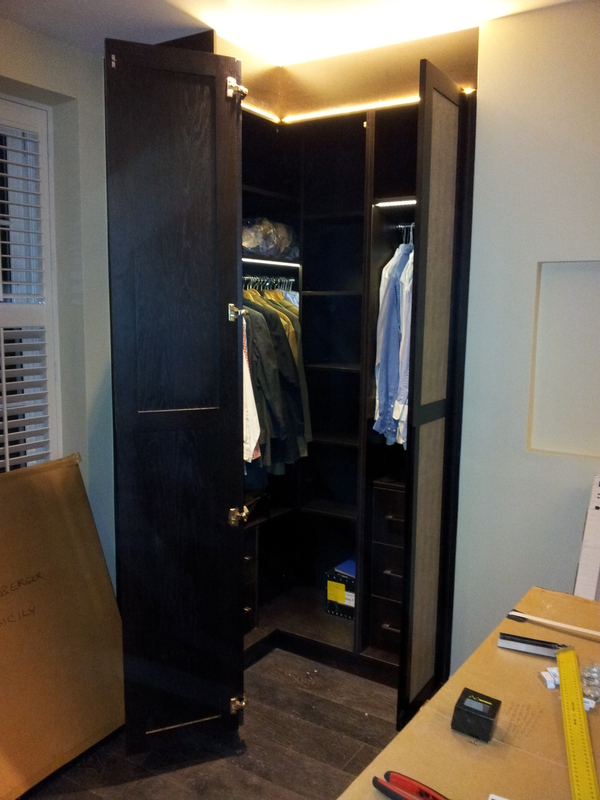 What Are the Long-Term Benefits of Installing Made to Measure Fitted Wardrobes? 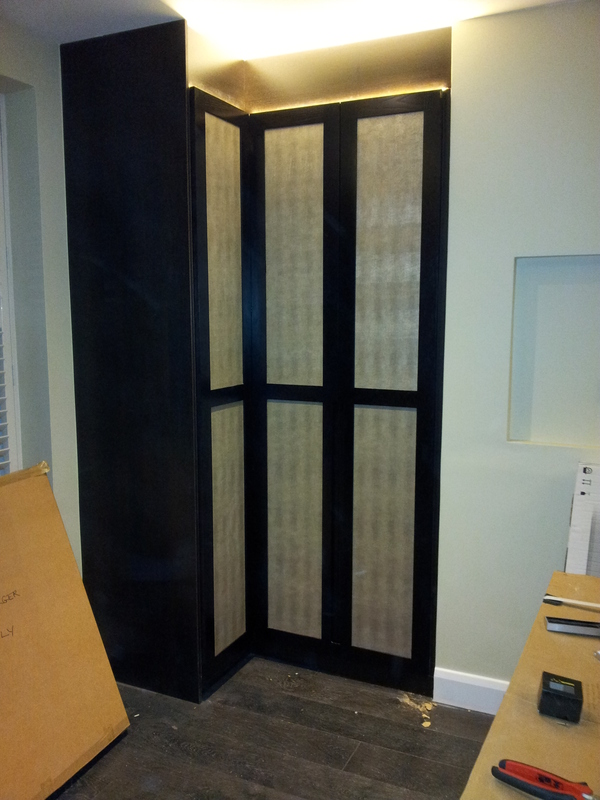 For bespoke wardrobes London contact us for a design visit by our experts.